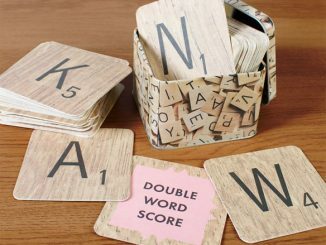 Have your board game and your coffee in one handy package. 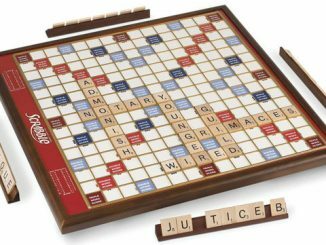 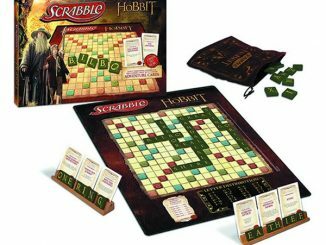 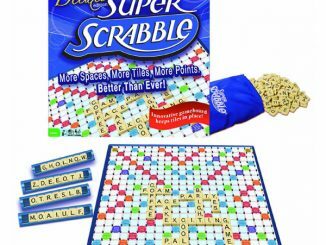 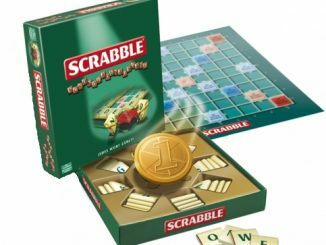 The Coffee Time Games Scrabble Scramble Board Game is perfect for travel. 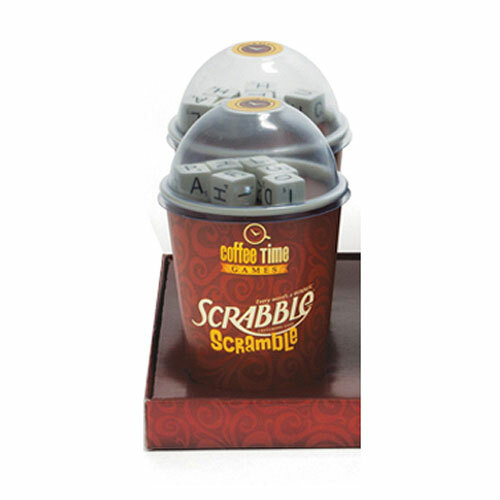 It’s a Scrabble board game in a coffee cup, with a clear dome design that displays the game pieces. 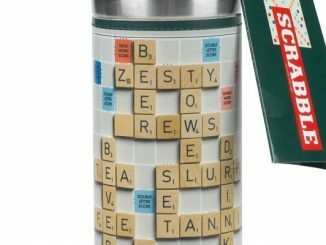 Just don’t confuse it for your coffee and drink it. 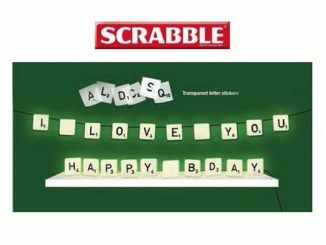 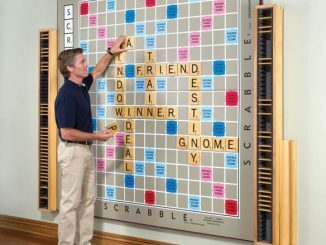 The Coffee Time Games Scrabble Scramble Board Game’s compact design makes it perfect for travel! 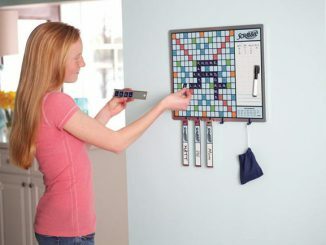 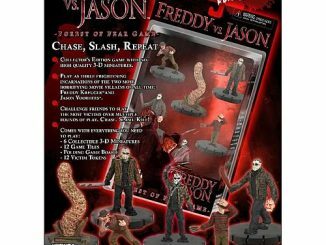 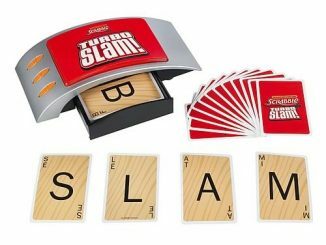 This game is fun for 1 or more players and makes a fun gift.